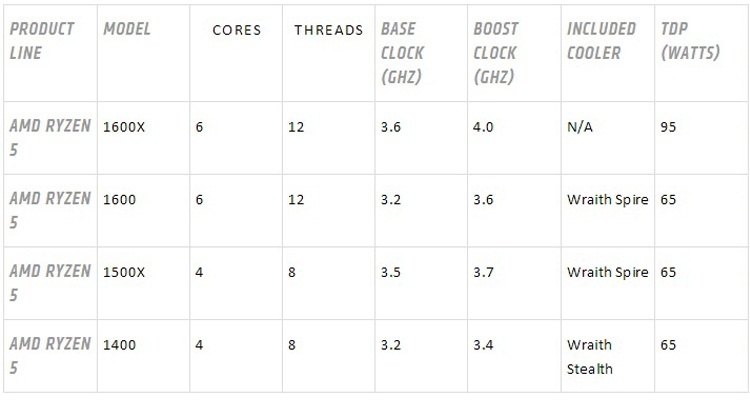 AMD Ryzen 5 processors feature Zen architecture, AM4 platform and SenseMI technology. AMD has launched its Ryzen 5 desktop processors which feature the Zen architecture in 6-core,12-thread and 4-core, 8-thread options, for gamers and creators. 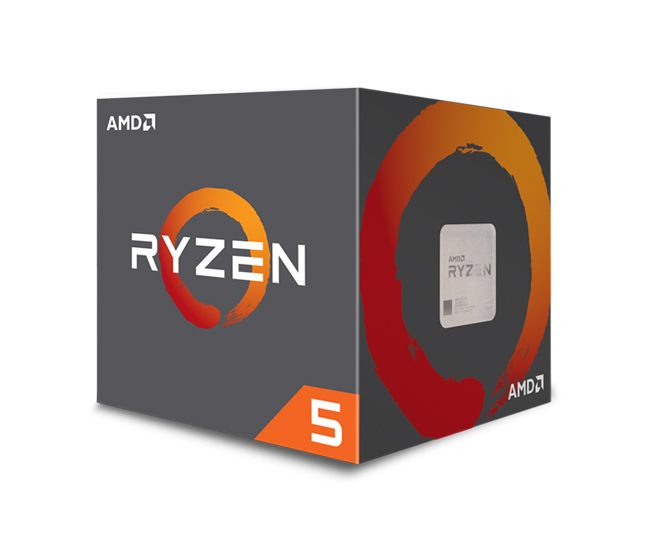 The Ryzen 5 CPUs are designed for performance desktop users, AAA-title and streaming gamers, and for the AM4 desktop platform. Featuring AMD SenseMI technology and multi-tasking capabilities, Ryzen 5 1600X beat the Intel Core i5 7600K in CPU performance testing using Cinebench R15 nT in previous demonstration, according to AMD. All Ryzen processors support the AM4 infrastructure, with motherboard designs being produced from top ODMs. 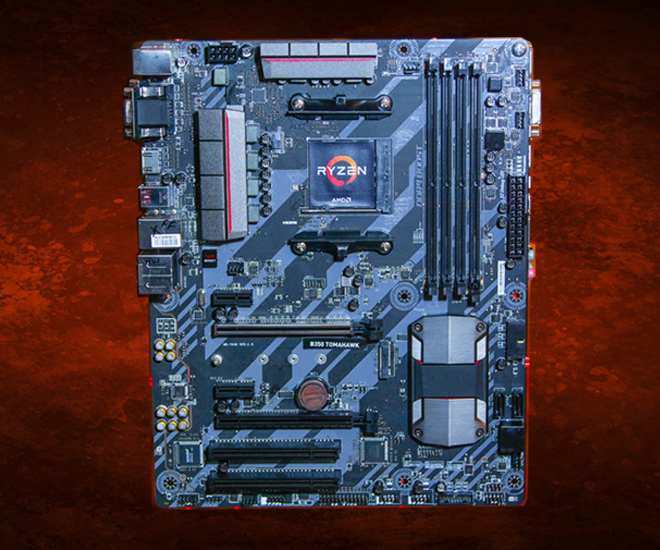 AMD and its motherboard partners already debuted a wide array of new motherboards from ASRock, Asus, Biostar, Gigabyte and MSI, all built upon the following desktop chipsets for AMD Ryzen processors–the X370, B350 and the A320, the latter intended for mainstream PCs. The AMD Ryzen 5 lineup also includes Wraith coolers like the Wraith Spire and the Wraith Stealth, available with select AMD Ryzen processors. These new AMD thermal solutions provide near-silent operation and cooling. The Ryzen 5 desktop processors will launch worldwide on April 11, 2017.